Ideal Envelopes presents it's growing range of C5 Envelopes for the greeting card, wedding and business world. 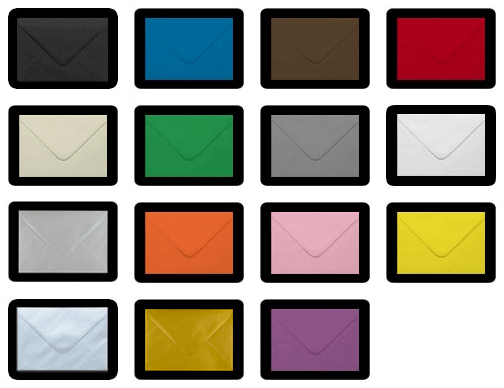 C5 envelopes are perfect for a larger sized card or card blank. With our extensive range of colours and textures, you are certain to find what you are looking for within this range. 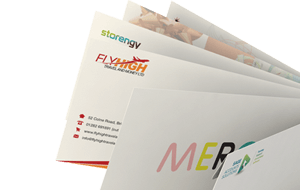 C5 Envelopes are a traditional sized envelope, that has stood the test of time and are still as popular today as they have ever been. We are constantly adding to this range, with new and exciting colours and textures. These additions are usually added due to customer demand. C5 envelopes are sized 162 x 229 mm, designed to fit A5 sized contents and are often referred to as A5 envelopes.